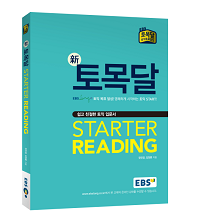 "토목달 STARTER " 총 (2)개의 상품이 있습니다. Copyright ⓒ 주식회사 정동엠피아이. All right reserved. 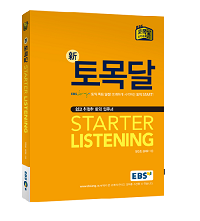 Contact ebspsy@ebsmedia.co.kr for more information.